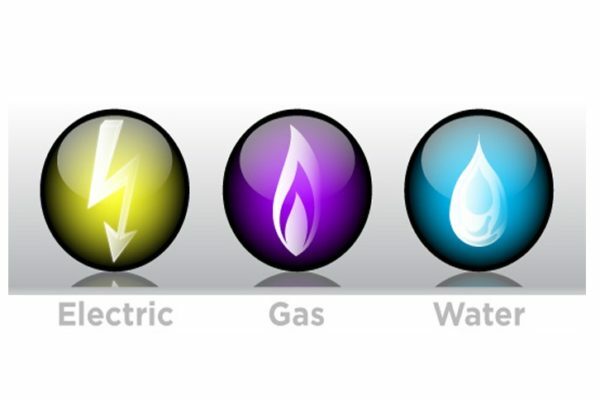 The City of Topeka Utility Credit, (Franchise Fee) Program; as of April 1st 2019, has completed and the funds are paid out for 2019. CRC is NO LONGER accepting applications this calendar year. 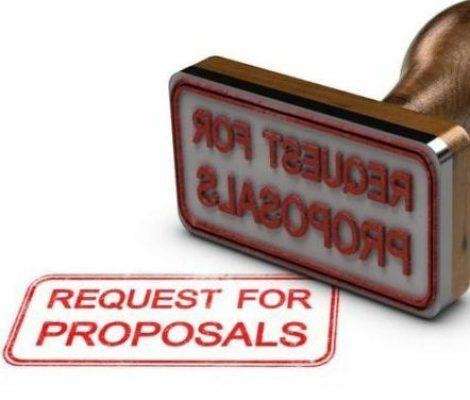 Shawnee County Social Services has issued a Request for Proposal (RFP) dated April 1st, 2019. These funds are intended to support social services programming to help families in need of help. The application and instructions can be found here. To request an application in Word format, contact Mary Thomas at CRC (Monday – Friday, 9am – 4pm) at 785-233-1365. 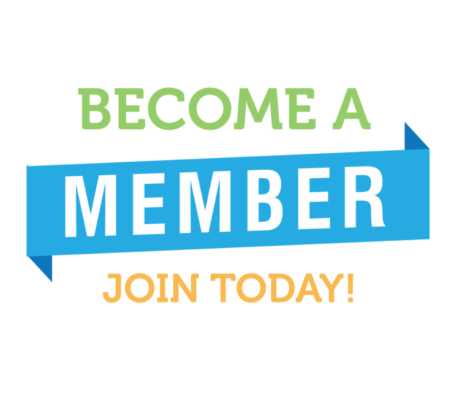 Find out how to become a member of CRC and what opportunities your membership will provide! 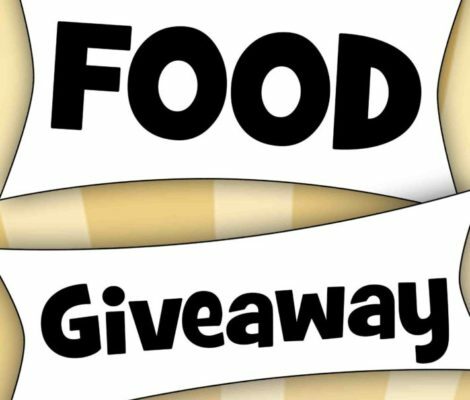 CRC and Harvesters collaborate to provide a Mobile Food Distribution on the 3rd Friday of the month from 3pm to 4pm at CRC CARE Center at Avondale East 455 SE Golf Park Blvd. April 19th will be the next Food Friday!